Congratulations to Our 2019 Solar Training Academy Graduates! 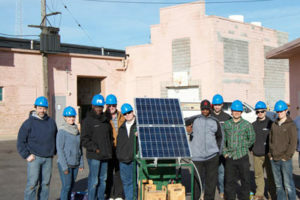 We would like to congratulate the 34 students who completed our 2019 Solar Training Academy. 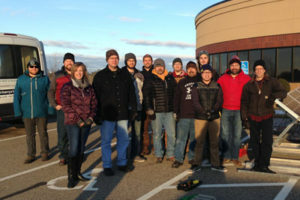 Held in five midwest locations, students participated in a series of solar technical training that included classroom and hands-on coursework that covered photovaltaic fundamentals, PV site assessment practices, and design principles and considerations. The Academy not only prepared students for careers in the Solar Workforce, it also qualified them to sit for NABCEP’s PV Associate Exam. 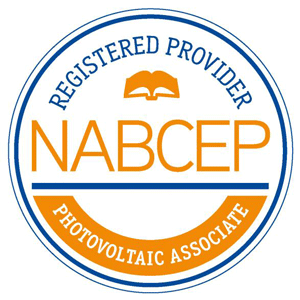 We are pleased to report that 85% of our students passed the exam, earning their NABCEP PV Associate Credential! An abridged version of the Academy is offered at the MREA in Custer, WI this May, July, and October. The Academy will be offered again in 2020. 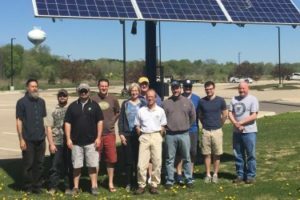 Designed to fit your busy schedule, MREA’s Solar Training Academy is a series of weekend classes providing students with industry-leading solar technical training. Topics include photovoltaic (PV) fundamentals, PV site assessment practices, and design principles and considerations. Safety and Best Practices for PV Installers (PV 280) – This is a self-paced 2 hour online course you will be given access to upon registering for the Academy. 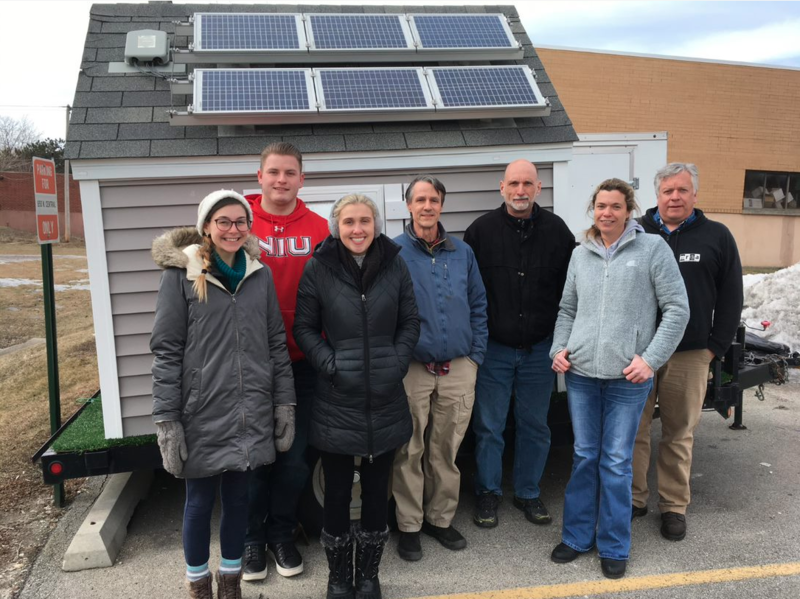 Gain a competitive edge in solar by registering for the 2019 MREA Solar Training Academy offered at one of the Midwest locations below! My favorite part of training with the MREA was a combination of two things. The instructors and people I met through the academy. The people involved were awesome. Secondly the mix of classroom and hands on installation. This really provided a wholesome approach to this technology. STAY TUNED FOR 2020 DATES! If you are interested in hearing about future Academies, email courses@midwestrenew.org. See all MREA Courses HERE. 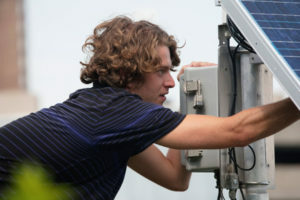 Instructor: Alex Jarvis, Solar Systems of Indiana, Inc.